Get the next 10 scripts for productions at the Royal Court Theatre, delivered as soon as they are published, for just £50. Shop the latest Samuel French playtexts, featuring the brilliant new writing from across the UK and Ireland. Take your audiences on a journey to Neverland with the classic tale of the boy who never grows up. After a two-year research project - which explored Christie’s work in circulation, revisited original manuscripts, and remastered existing plays – we’re proud to license and publish 25 titles in the newly expanded Agatha Christie Collection. Discover thrilling melodramas and classic whodunnits, dark comedies and Christie’s only historical epic. 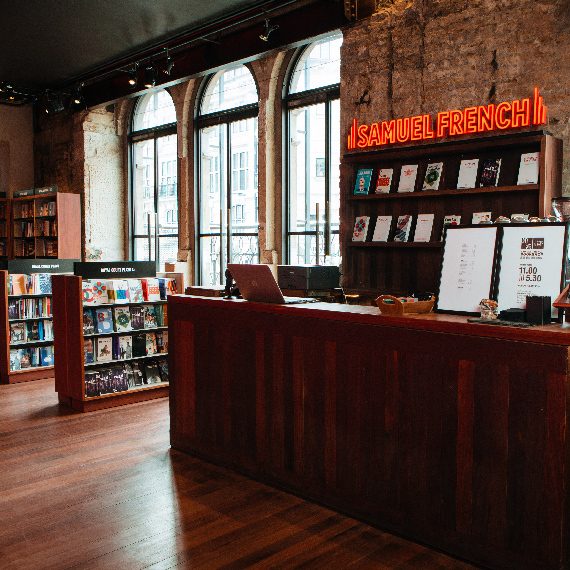 Our Bookshop is now open in its new home at The Royal Court Theatre. 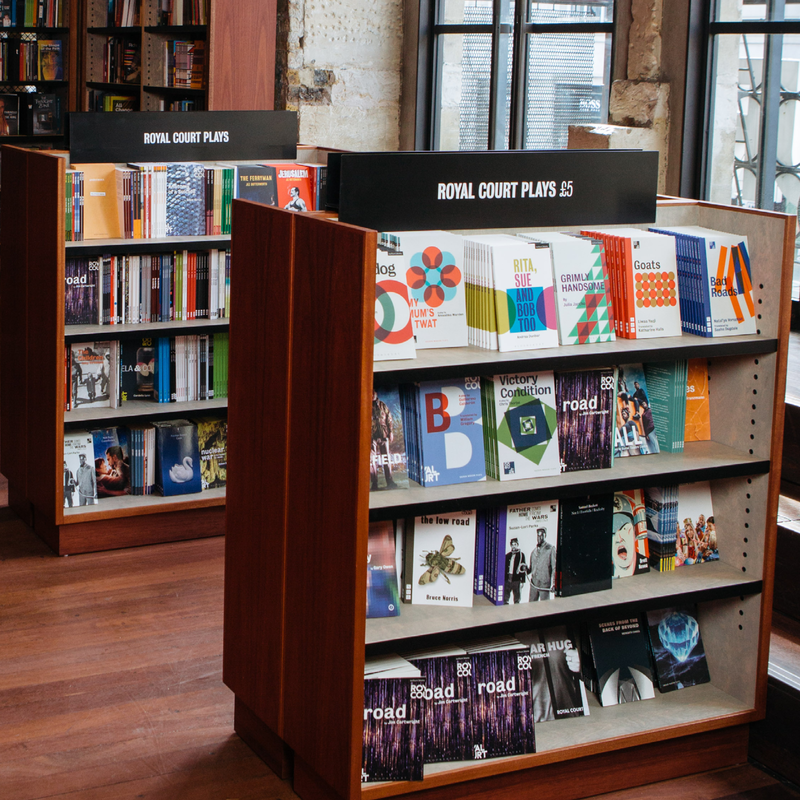 Browse our extensive range of playtexts and drama books, enjoy a cup of coffee, or join us for an author event. When you sign up for the Samuel French mailing list you'll hear about plays and musicals available to licence, new scripts and musical publications, the latest in Samuel French news, and special website discount offers.